Moviewall - Movie Posters, Wallpapers & Trailers. 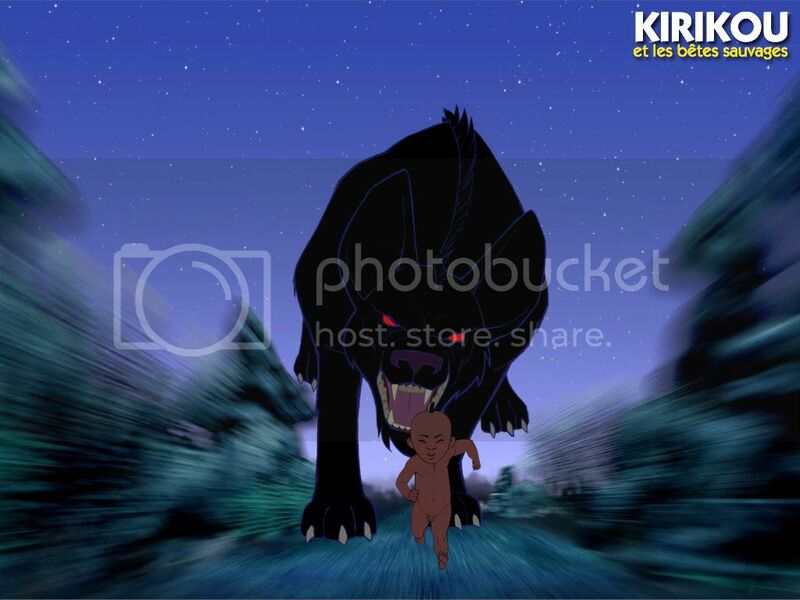 : Kirikou and the Wild Beasts. 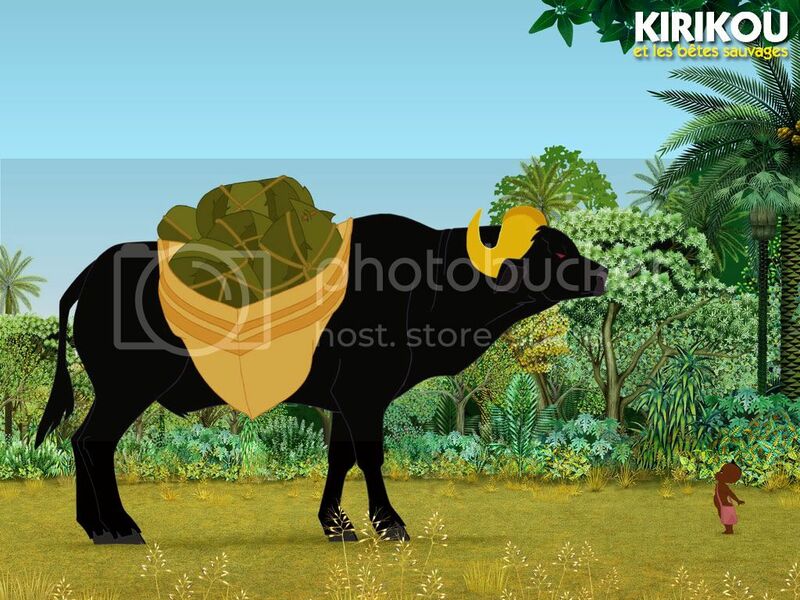 Kirikou and the Wild Beasts. 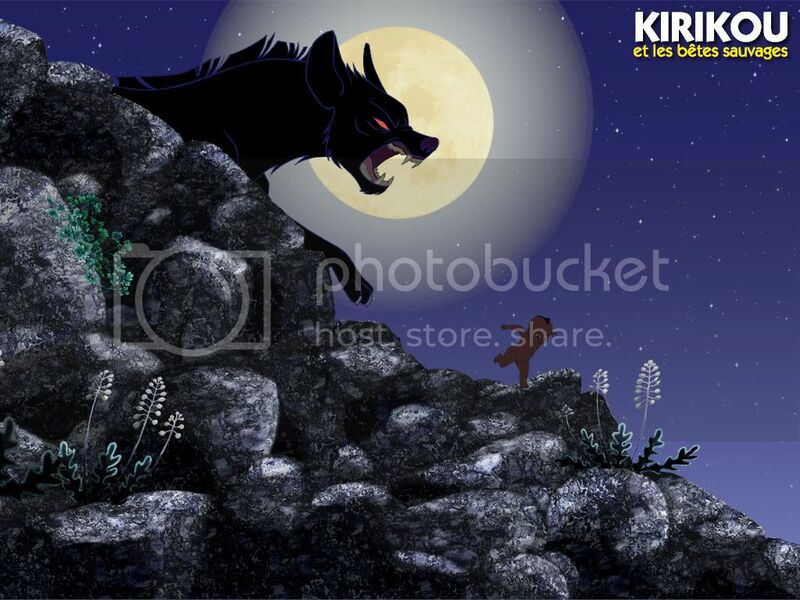 "The story of Kirikou and the sorceress was too short. 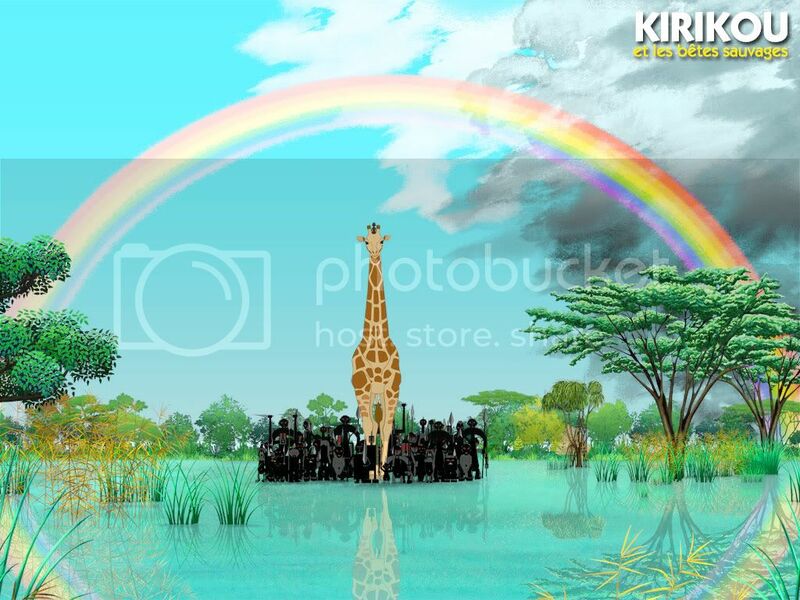 We didn’t have time to recount everything that Kirikou managed to accomplish. And he really did accomplish some terrific things that we mustn’t forget. 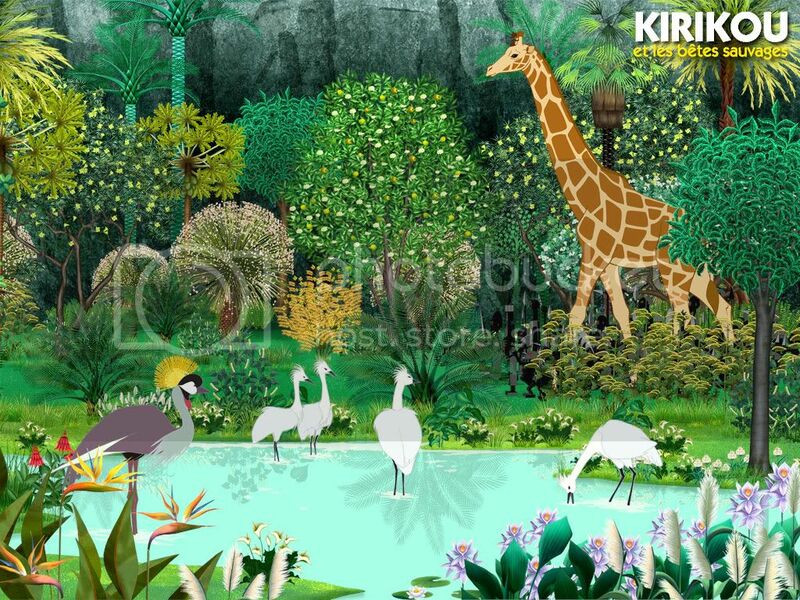 And he tells us how inventive Kirikou became a gardener, detective, potter, merchant, traveler and doctor, always the smallest but bravest hero. 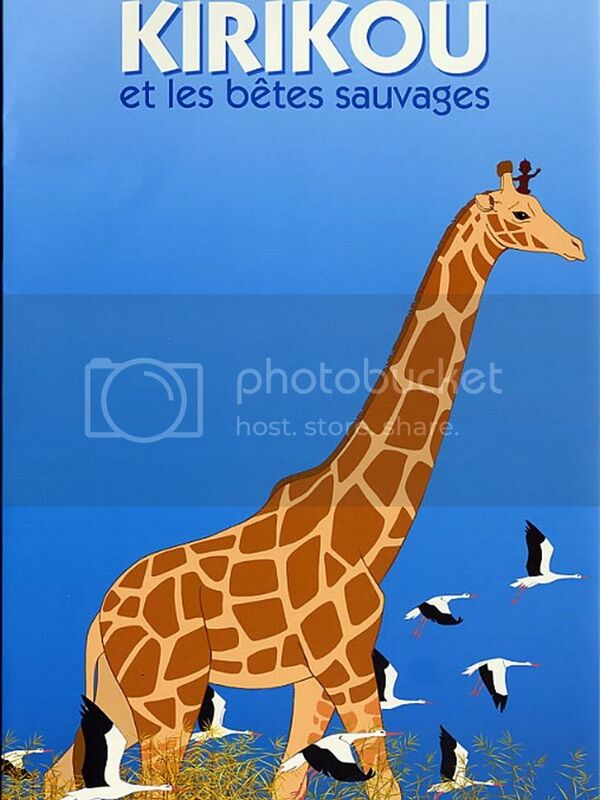 Movie Title: Kirikou et les Bêtes Sauvages. 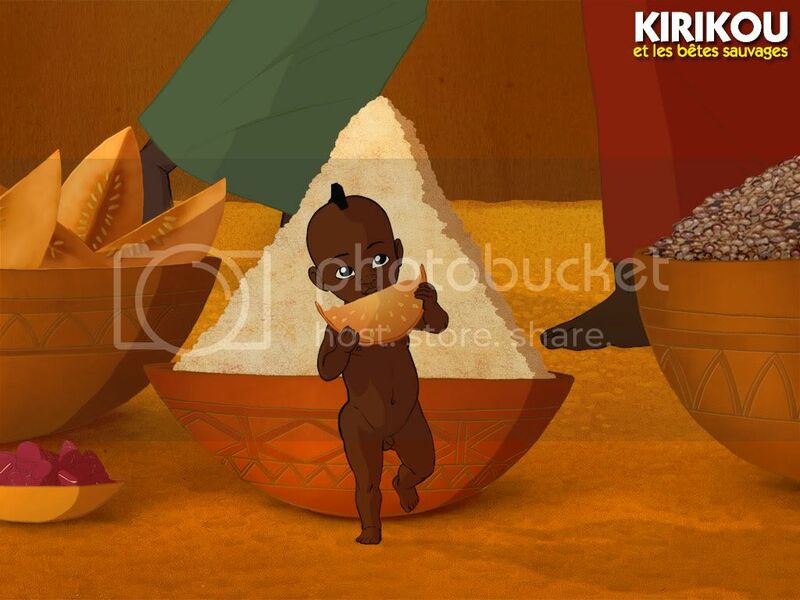 Starring (voices): Pierre-Ndoffé Sarr, Awa Sène Sarr, Robert Liensol, Marie-Philomène Nga, Emile Abossolo M’Bo. 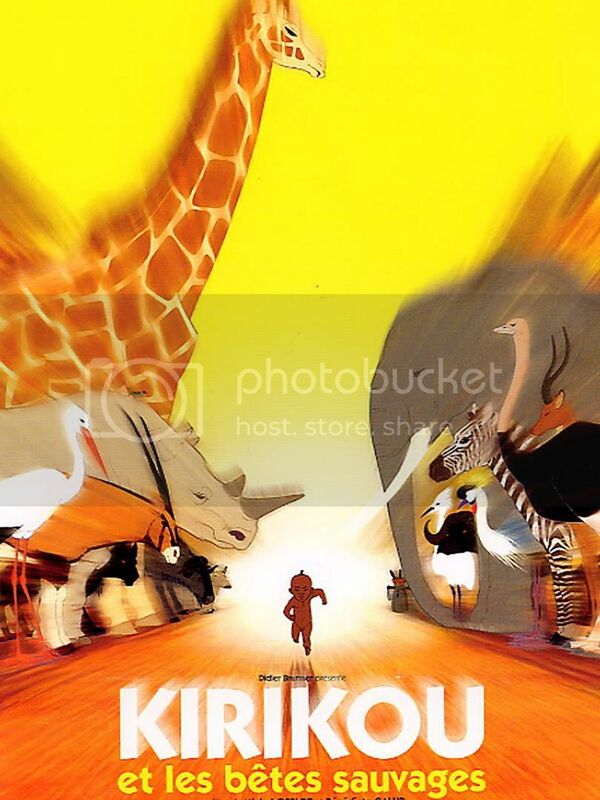 Director: Bénédicte Galup, Michel Ocelot. Writers: Philippe Andrieux, Bénédicte Galup, Marie Locatelli, Michel Ocelot. Release Date: December 7th, 2005 (France).